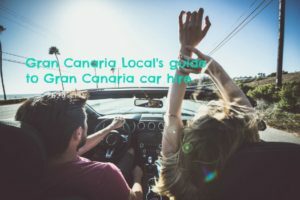 0.1 If you’re starting a new life on Gran Canaria, visit us first. The most complete resource for tourists, we’re also for folks sticking around longer than a holiday. 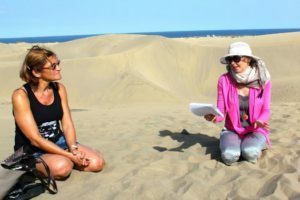 So, here’s our insiders’ guide to Gran Canaria education. If you’re starting a new life on Gran Canaria, visit us first. The most complete resource for tourists, we’re also for folks sticking around longer than a holiday. 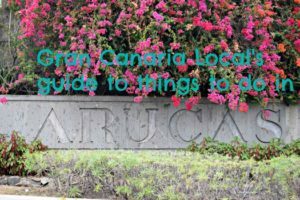 So, here’s our insiders’ guide to Gran Canaria education. 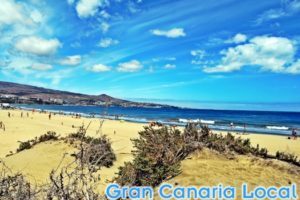 Whether you’re relocating to Gran Canaria with toddlers or teenagers, you’ll need to explore the island’s educational opportunities. Our overview of Gran Canaria education covers everything from nurseries up to universities. In an easy-to-understand four-part guide. Nurseries are known as guarderías on Gran Canaria. They admit children from 0 up to three, although it’s not compulsory for kids to go. For example, our eldest Dani and Alex went but GCL Junior, aka Mister Tommy, didn’t. There are state nurseries but these are subsidized rather than free. Also, there’s lots of competition due to a shortage of spaces. Having a sibling there helps but to ensure your first born gets a place, you need to prove you’re a low-income family. We went private and were very happy with the pre-school education Dani and Alex received at Pizquito Escuela Infantil. Yet, their open and participation-friendly approach doesn’t come cheap. Something which may have to do with Pizquito’s prime central Las Palmas de Gran Canaria location; in Triana. Down south Escuela Infantil Manuelita La Tortuga is just above Maspalomas; in El Tablero. They introduce English and German, the two main foreign languages of most schools. But wherever you are, there’ll be guarderías on your doorstep or those closer to your workplace. If you want your children to have a similar education as your home country, prepare to dig deep and enrol them in one of the island’s colegios privados. The British School of Gran Canaria has a base in the south which admits pupils aged three to 11 whilst its northern centre starts at the same age but goes up to 18. In 2015’s A-level results, their students recorded a 94% pass rate. Other English-language school options include Oakley College in Tafira Alta set up and run by Donat Morgan, who was awarded an MBE in the 2016 New Year honours list for “services to British education in Spain”. 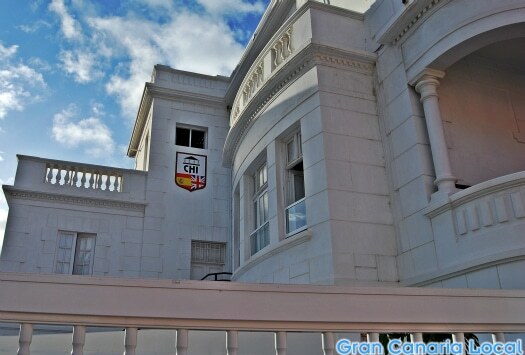 Then there’s the well-regarded Canterbury School which has its main base in San Lorenzo but an infant department in Las Palmas de Gran Canaria’s residential Ciudad Jardín and a primary school in Maspalomas. Not forgetting the American School of Las Palmas, a factory of US accents since 1967. Mainland Europe’s represented too. The German Colegio Heidelberg and the Deutsche Schule are two of the best schools on the island, and are popular with politicians. 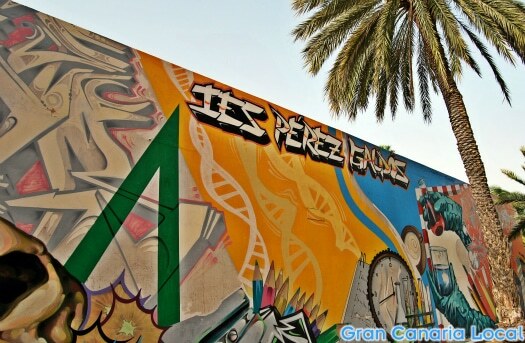 The kids are from similarly privileged backgrounds at Telde’s French Lycée Français René-Verneau de Gran Canaria. Other colegios bilingues include the highly-acclaimed Colegio Hispano-Inglés de Las Palmas and Colegio Arenas International School whose stunningly-set Transmontaña base is let down by its high turnover of native English staff. Elsewhere, Anita Conrad take it one stage further, offering a trilingual education in English, German, and Spanish. Any teachers reading will be interested to learn that if you work in a bilingual school, your kids will receive a free education. 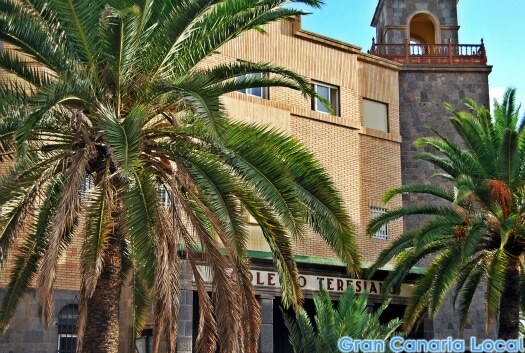 If you’re keen to go local on Gran Canaria, why not send your children to a colegio público where most of the island’s kids go? The pros of doing this include saving money. Whilst the cons number an old-school approach with the parroting of “facts” favoured over independent thinking. Unlike colegios privados which treat infant, primary, and secondary as different departments; colegio publicos operate as separate entities. However, infant and primary are run together as a CEIP (colegio educacion infantil y primaria). Where children do an extra year of primary education, leaving at 12. They move on to an IES (instituto de educacion secundaria). Like the CEIPs, but unlike the colegios privados, classes finish before lunch with some children heading home to eat. If they’re at a colegio privado, unless they eat at school (many parents actually favour sending their kids to eat at nearby nurseries), they’ll have to return after lunch. Apart from when they reach secondary age, where they finish later but don’t have to go back afterwards. We also have the colegios concertados, religious schools which are subsidized by both the state and church. Some of the most reknowned of these are former private schools. Such as Las Palmas de Gran Canaria’s Claret, Colegio María Auxiliadora Salesianas, and Colegio Santa Teresa de Jesús. The latter is where Mrs GCL studied when it was an all-girls’ private school. Now it admits boys, including our three sons. 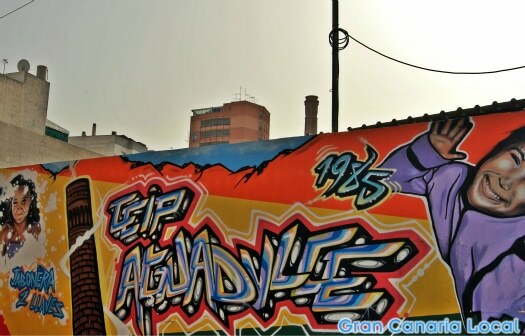 Many fellow parents start off their children in the likes of CEIP Alcaravaneras before taking their kids out when they hit 16 as the school becomes totally private. Beneficiaries include IES Pérez Galdós, an instituto on the capital’s Tómas Morales. 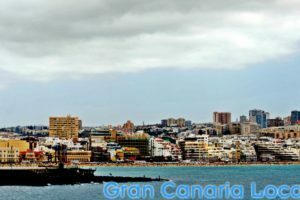 Until 1989, Gran Canaria didn’t have a university. Most GC natives went to Tenerife and the esteemed seat of learning that is Universidad de La Laguna. Then UPLGC was founded with four campuses on the island and another one on Lanzarote, which belongs to Gran Canaria province along with Fuerteventura. 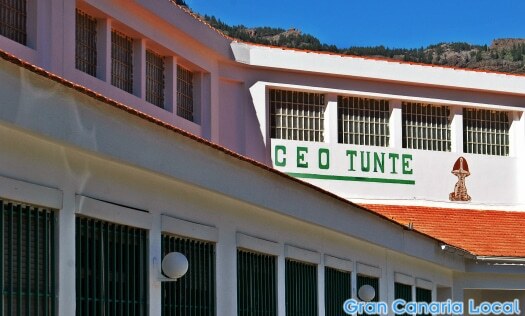 There are also less academic universities in both Gran Canaria and Tenerife. These are known as universidades populares. Offering further as opposed to higher education, they provide a mix of cultural and technical training. I want to have some information for admission to my grandchildren in British School, so please may I have the e-mail address of Director Julian M Clark of British School in Mas Palmas. If you want to put your grandchildren into the British School, you can send an email to admissions@bs-gc.net.